Spreading over a string of seven hills overlooking the Tagus River, Portugal's main city offers all the delights you can expect of a European major city and more: great monasteries and museums, Gothic cathedrals, beach, old but vibrant neighbourhoods, large avenues with great shopping opportunities, a lively nightlife, new and luxuriously renovated hotels, restaurants and great cellars and wineries nearby where you can taste the best Portuguese wines. 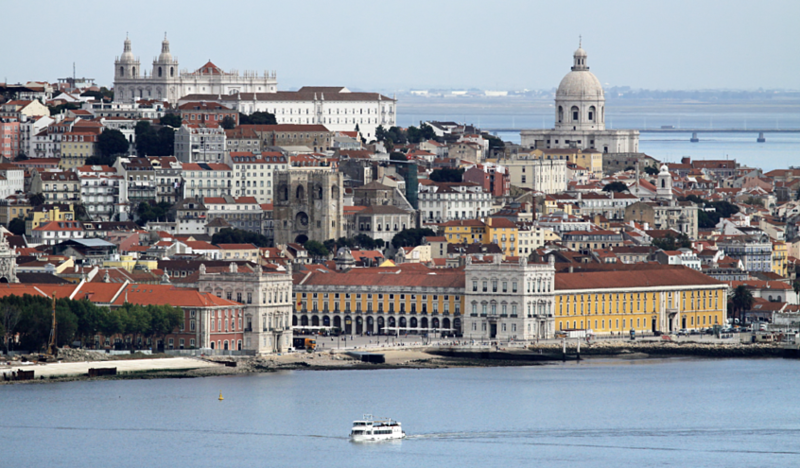 Lisbon is the capital of Portugal and one of the main European travel destinations. It was even elected as one of the Best European Destinations 2015. 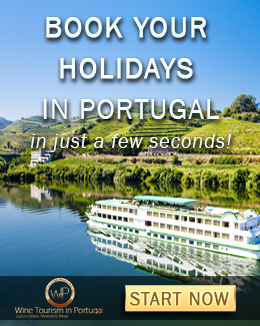 It's a city worth visiting no matter the time of the year but it has a special appealing in the summer, a unique white light, a cool breeze blowing from the Atlantic, long walks along the river, the traditional taverns with Fado concerts, river cruises, and so much more. So, here a few suggestion for you to plan your summer holidays in Lisbon. Covered in Portuguese white and blue cobblestone, Lisbon invites both locals and visitors to walk across its streets, to discover it without rush, exploring its most secret corners. At downtown in Lisbon you will find some of the oldest neighbourhoods in the city: Chiado, Alfama and Bairro Alto. Take a walk along the historical streets of Chiado, the shopping district with the most popular high street brands. Here we suggest to go up the Santa Justa Lift, where you will have a lovely view of downtown, and to cross the Arch at Rua Augusta, that will take you to Praça do Comércio, former Terreiro do Paço. Alfama is the oldest neighbourhood in Lisbon, where you will find the fortified Cathedral (Sé Catedral de Lisboa) and St. Jorge Castle, located at the top of one of Lisbon's seven hills. Bairro Alto is home of some of the most popular nightclubs in Lisbon, and here you can get some stunning views of the city landscape. 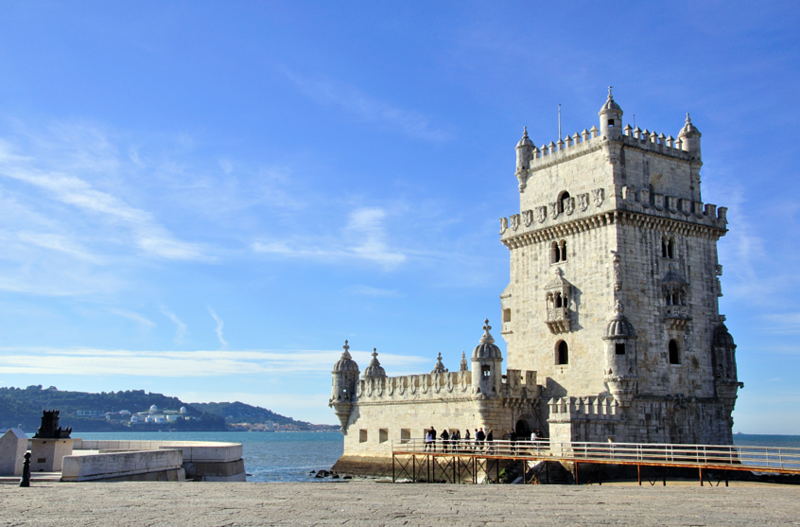 The Belém region is a must-do in Lisbon. There you can visit the heritage left by the glorious Portuguese Discoveries like Jerónimos Monastery, Tower of Belém and The Monument of the Discoveries with the compass card drew on the floor. In an area of the town that pays homage to the history of our ancestors, you can visit the Coach Museum (Museu dos Coches), where you will find a remarcable collection of old objects and vehicles of the Portuguese royal family. Make sure you don't leave Belém without tasting one of the most famous delicacies from Lisbon: the pastéis de Belém (Belém pastry). 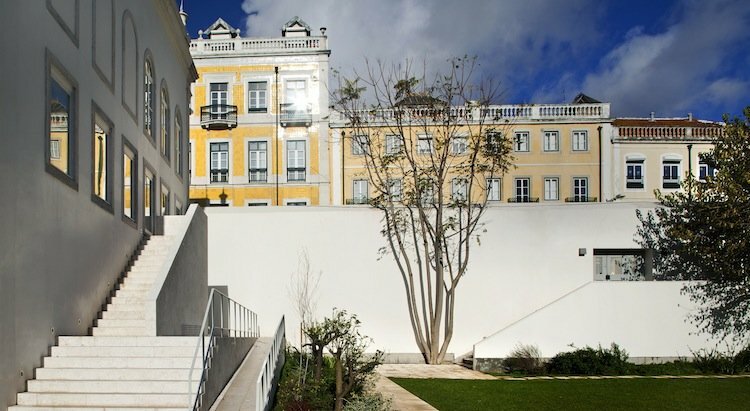 If you want to know more about the art and culture in Portugal, there are two places you can't miss: in Belém, set in the Portuguese Discoveries scenery, there is Belém Cultural Centre and on the top of Lisbon's downtown, Calouste Gulbenkian Foundation, with one of the most charming gardens in the city. At the place where there was once Expo 98 is now a modern area with luxury apartments, restaurants and attractions such as Lisbon's Oceanarium and Vasco da Gama Tower. But Lisbon is not just the city. In this region there are other mandatory villages like the walled city of Óbidos, known as "Village of the Queens", after the king's tradition of offering the village to their queens as a wedding gift; the trilogy of UNESCO World Heritage Monasteries in Alcobaça, Batalha and Tomar; and the ancient royal palaces in Sintra, like Pena National Palace, Queluz Gardens and The National Palace. 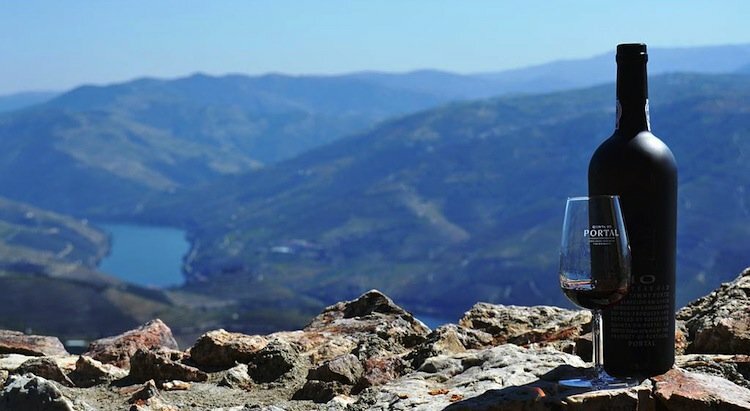 Just outside Lisbon you can get a taste of some of the best Portuguese wines. At Quinta do Sanguinhal you can visit the 19th century gardens and taste different wines and regional cheeses. 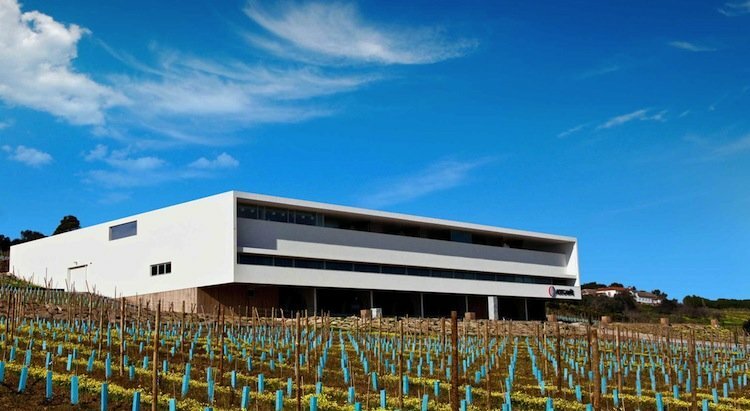 At Adega Mãe you can enjoy wine tasting tours and learn more about the wine production in Portugal. 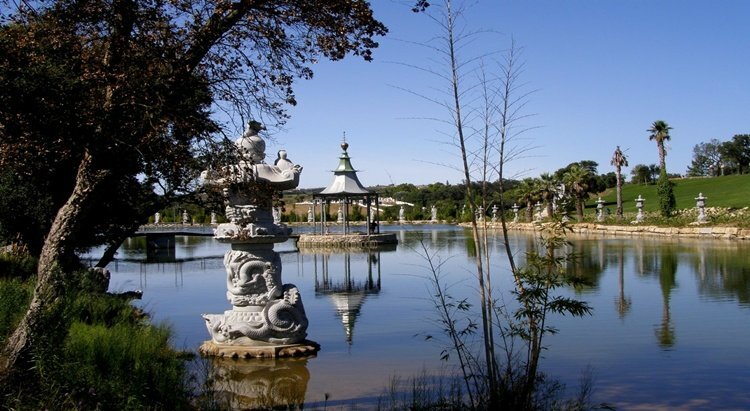 Quinta dos Loridos is home to the impressive Buddha Eden, the largest oriental garden in Europe, a true place of worship where you can find all the piece and quiet while you taste the famous wines of the region. Hotel Jerónimos is located near the Jerónimos Monastery, in the middle of the Museum & Monument District of Lisbon. There you can find a mixture of comfort and modern lines and you can visit the hotel bar to taste the extraordinary Bussaco Reserve Wines, among others. Hotel da Estrela is housed in the in the elegant Palace of the Counts of Paraty and was designed and decorated to provide a relaxing and comfortable stay during your visit to Lisbon. 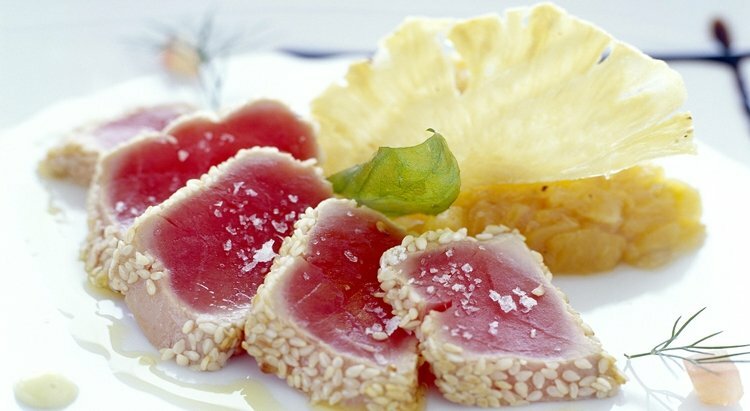 Lisbon hosts great restaurants, led by some of the country's most famous chefs. At Cantina da Estrela you can go back to the school time, in an original environment with a creative and relaxing cuisine of Mediterranean inspiration by Chef Susana Rainha and a great wine list with the most famous Portuguese wines. Eleven Restaurant is a Michelin Star winning restaurant is Lisbon where traditional courses are reinvented by the world-renowned chef Joachim Korper. Eleven offers menus a la carte and Michelin Star tasting menus, paired with the best Portuguese wines properly selected and advised by the restaurant's sommelier. Just outside Lisbon, there’s more to explore: the magical village of Sintra with its glorious Palace and endless beaches. 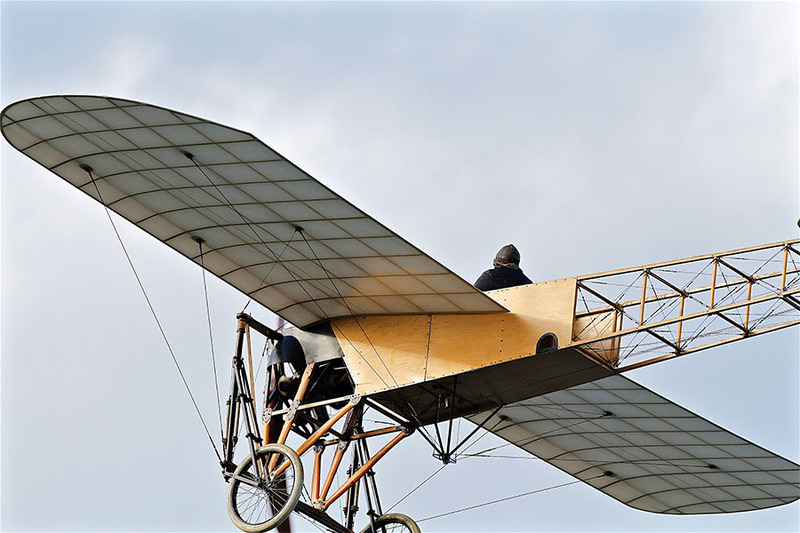 Did you enjoy our suggestions of things to do in Lisbon and are ready to go? 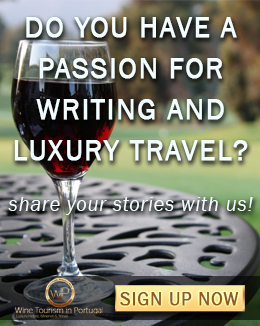 Discover Lisbon with us!